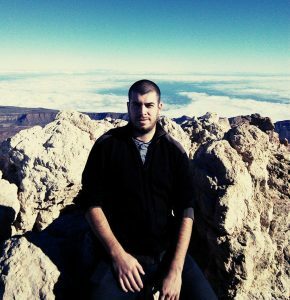 A picture of me on El Teide on the left. I am a digtal marketer and I really enjoy what I do. When I don’t build affiliate sites I like to travel the world with my girlfriend, walk my dog Spark or work in the garden. I own this domain for several years now but mainly used it for email. With the latest Google update (around May 7th 2018) two of my sites got hit. Apparently the problem was the Yoast SEO plugin which had generated a ton of useless thin content pages with images without asking. How to fix the thin content mess Yoast plugin has created with the images pages in the fastest and most efficient way. If I have other stuff to report, since the site is already up, it’ll probably be here.